This beautiful soft and stretchy Baby Wrap is made from 100% Australian merino wool. It is the perfect weight for new babies, as it breathes and helps regulate body temperature. 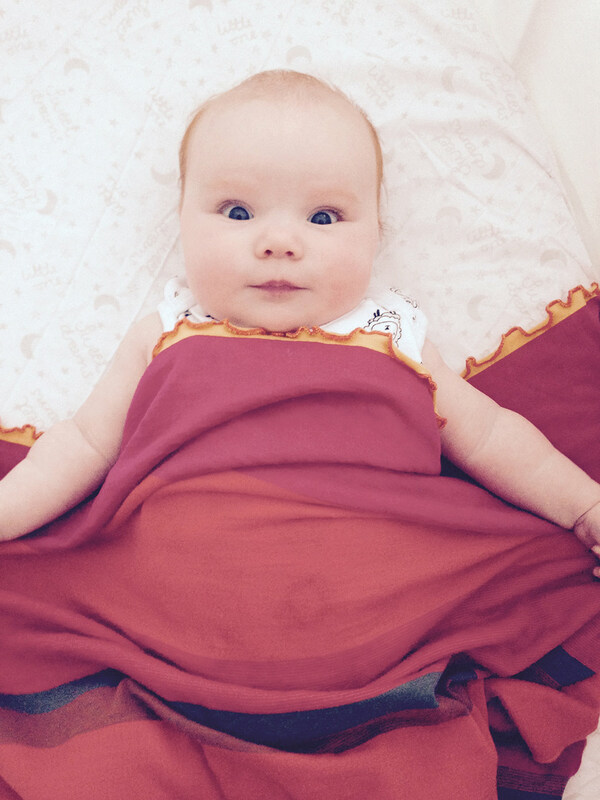 A merino wool Baby Wrap will help to keep baby happy and sleeping for longer! It's also fully machine washable - a very important consideration. A wonderfully practical gift for your newborn. Measures approx 1m x 1m.